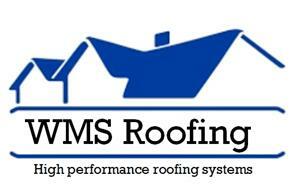 WMS Roofing - Roofer based in Swanage, Dorset. A friendly and reliable property maintenance service where quality is our primary objective. Flat roofing & lead work, specialising in fiberglass with over 25 years of experience. Decking (both composite & wooden). All aspects of building maintenance. GRP boat repair....... and lots lots more.